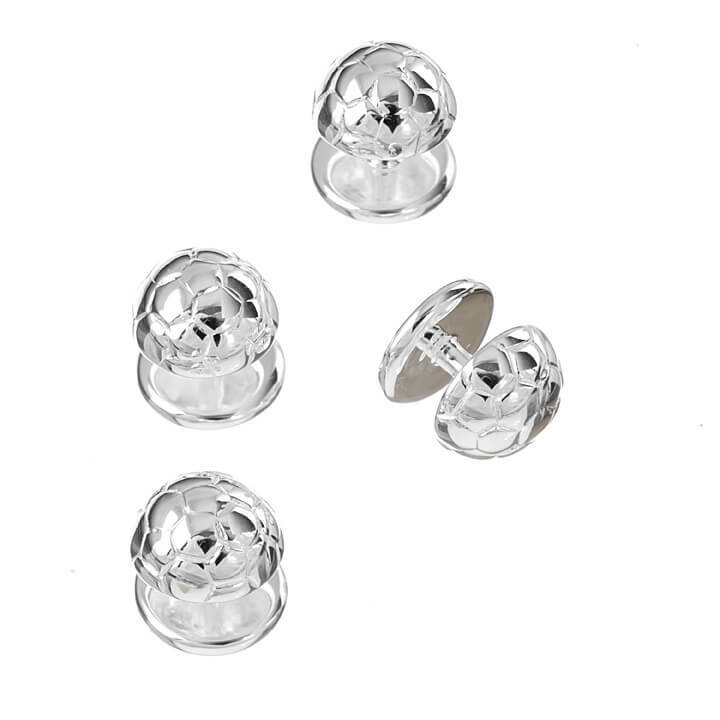 Dress in superb fashion with these gorgeous Sterling Silver Football Dress Studs. The perfect accessory to show off your love for anything football at any formal event. Pair up with Murray-Ward Sterling Silver Football Cufflinks for the perfect ensemble.